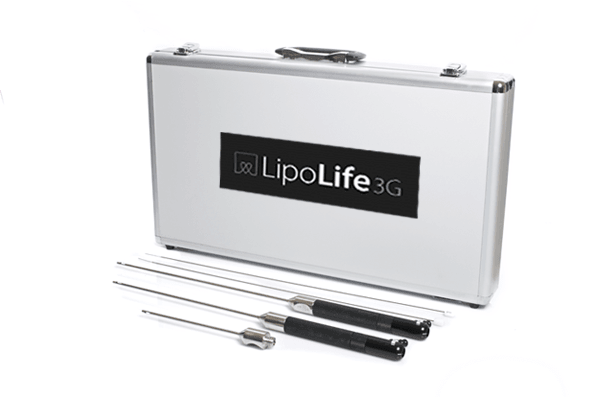 LipoLife’s compact, multi-modal system delivers the flexibility and responsiveness physicians need for liposuction, skin tightening and fat grafting procedures of any scope, for use in both private clinics as well as hospital settings. All of the required tools and equipment as well as a complete set of accessories are conveniently organized in a single, quiet portable unit. At every purchase of LipoLife you receive kits and accessories for 2 full lipo procedures. 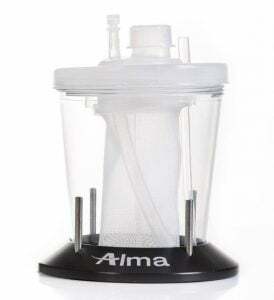 INFILTRATION AND SUCTIONING: Peristaltic pump for infiltration, aspiration pump for suctioning and infiltration and suction cannulas for face and body. 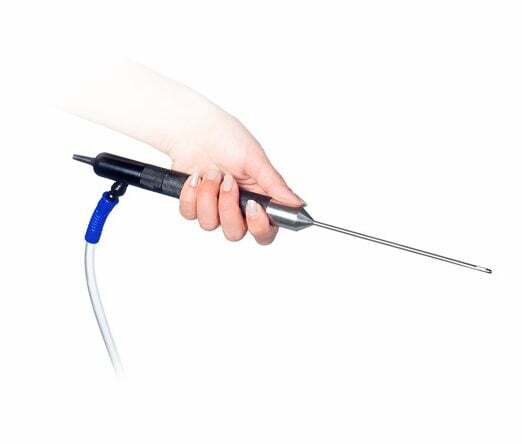 Also provides all required accessories including a re-usable canister for waste fluid collection and a full kit including all required sterile tubing and disposable waste bags. LipoFlow full kit including all required sterile tubing and disposable waste bags. 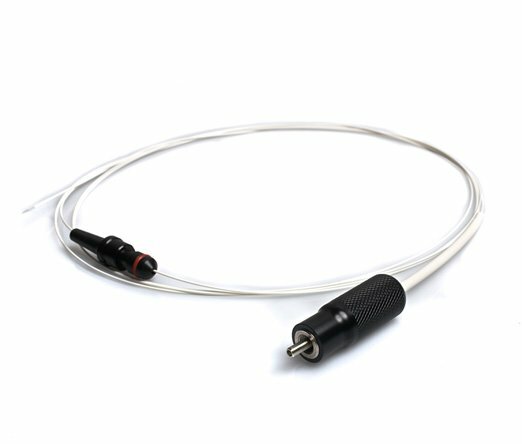 SIMULTANEOUS LASING AND SUCTION: 1470 nm diode device, AngelTM radial emission lasing fibers in various diameters, LipoSense temperature control cannula and LipoTight cannula with a multi use laser fiber, including stripping and cleaving set. The LipoLilfe KIT containts 30 & 25 cm (4mm) handle,15cm Cannula, Cannula Cleaning Brushes all in a Metal case for convenient storage. LipoLife features a closed loop, temperature-sensing cannula, called LipoSense, that continuously monitors subdermal temperatures during laser-assisted lipolysis, body contouring and small area procedures. 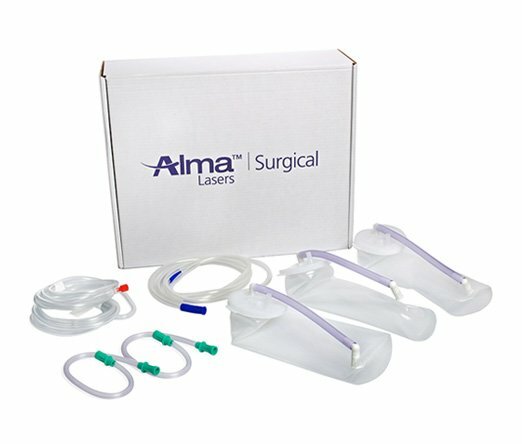 Laser energy is delivered to the tissue until the target temperature is reached, achieving precise, uniform treatment. AngelTM radial emission lasing fibers in various diameters. STERILE FAT GRAFTING KIT: micro-cannulas, precision needles in various diameters, anaerobic transfer, sterile canister for viable fat collection, and multiple syringe stand. A new re-usable canister which allows filtering out blood and tumescent during the liposuction treatment, enabling an immediate injection of the fat after the liposuction procedure. Both big and small versions are available for a variety of body sizes and volume of lipofilling procedures. LipoLife also offers a dedicated tightening cannula with a flat multi-use laser fiber, designed exclusively for skin tightening of the face and neck.